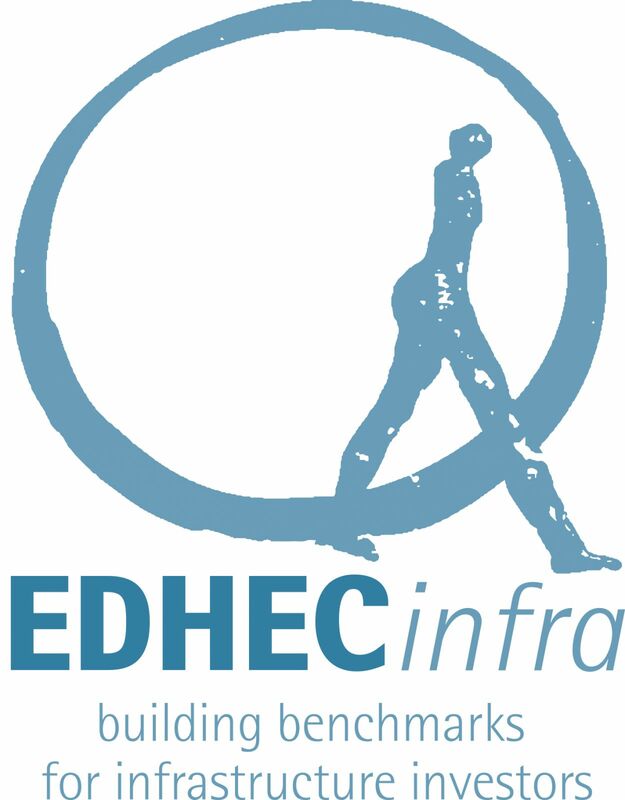 The EDHEC Infrastructure Institute has created the largest database of infrastructure investment data in the world, covering dozens of countries, hundreds of firms and thousands of private debt instruments. Thanks to this unique access to data, advanced approaches to modelling risk and valuing private assets are possible. EDHECinfra Day 2018 is the opportunity to discover an ambitious project which will revolutionise the way infrastructure investment is understood, packaged and executed for asset owners and asset managers alike. The event will introduce EHDECinfra’s broad market benchmarks of private infrastructure debt and equity investments, discuss the future of the infrastructure product offering with high-level industry panellists and present the fundamental building blocks of the asset pricing and risk modelling techniques used to create the EDHECinfra benchmarks.